At Hearing Health we are committed to providing you with the highest standards of hearing healthcare. 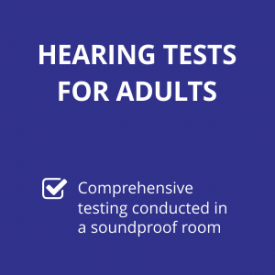 Our fully equipped rooms are properly sound treated for accurate hearing assessment and we have the latest in diagnostic equipment. Supported by Ear, Nose and Throat Specialists our protocols have been developed to provide comprehensive assessment and priority medical care when required. Long lasting relationships with our clients, built on trust and integrity, are the cornerstones of the Hearing Health model. Servicing the Gold Coast for over 10 years, our experience clinicians love what they do and care about helping our local community. 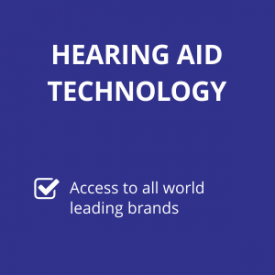 We can offer the full choice of hearing aid brands and styles at competitive prices. 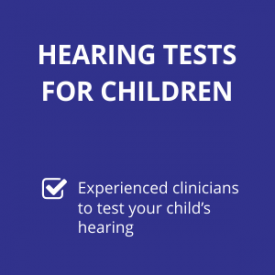 You receive Medicare Rebate for Hearing Tests and the majority of services. 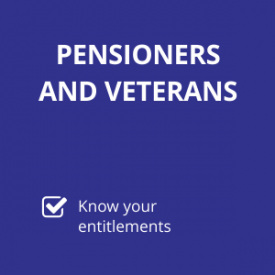 Pensioners & Veterans receive free tests and aids. Our affiliation with Ear Nose and Throat specialists ensures quality care for our patients.